Did you ever felt like your living room needed some kind of a special touch? Raumgestalt Woodtower might be what you were looking for. 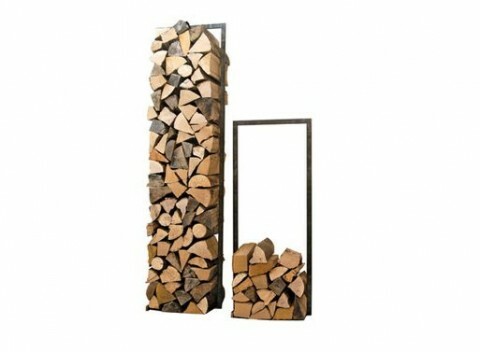 This very simple yet interesting design stores your fireplace wood right before turning it into heat. Designed by Franz Maurer. You are currently browsing entries tagged with furniture at bravdesign.